Nour is a sophomore at Wayne State University working on her bachelor's of science degree in biology with intention to attend dental school. 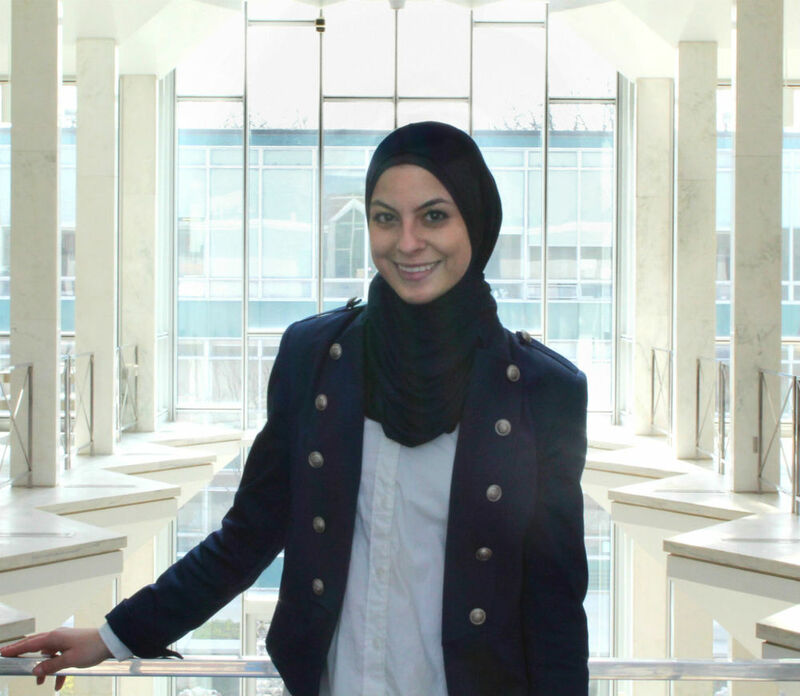 With her founding of MedEq, Nour is able to achieve her goal of providing dental education, resources to find affordable health care, and getting dental products into the hands of those who can not afford them. With her persistent dedication towards dentistry, Nour adds an added dimension to MedEq and represents other pre-health students. Nour organizes community outreach, event planning related to dental and oral health, networking with health care professionals, and reaching out to potential MedEq presenters.